It’s Albert’s world. We just live in it. 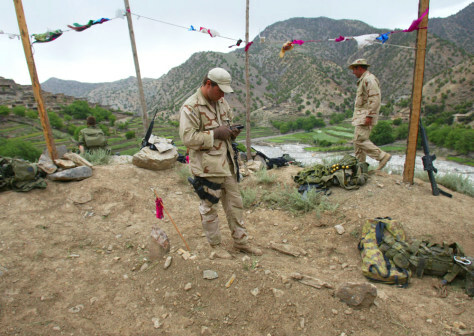 U.S. Army investigators taking a reading in Afghanistan from the Global Positioning Satellite array would be hopelessly misdirected if Einstein’s theories did not allow the satellites to correct for the effects of relativity.